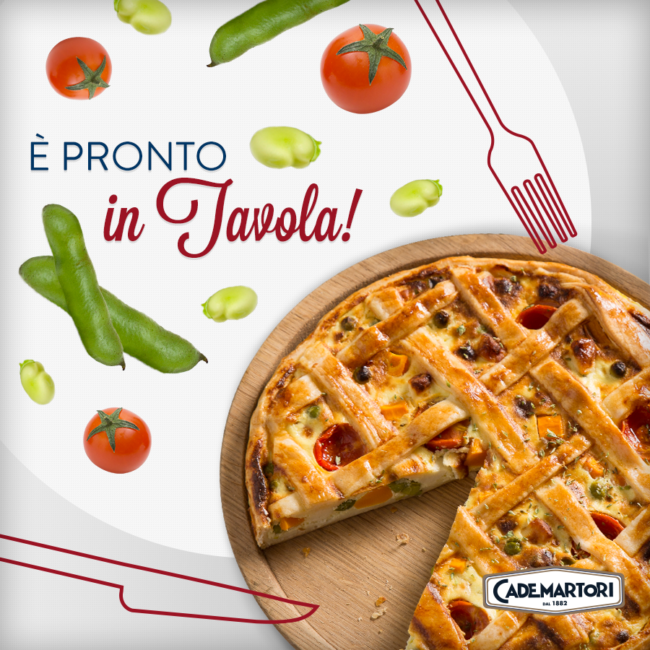 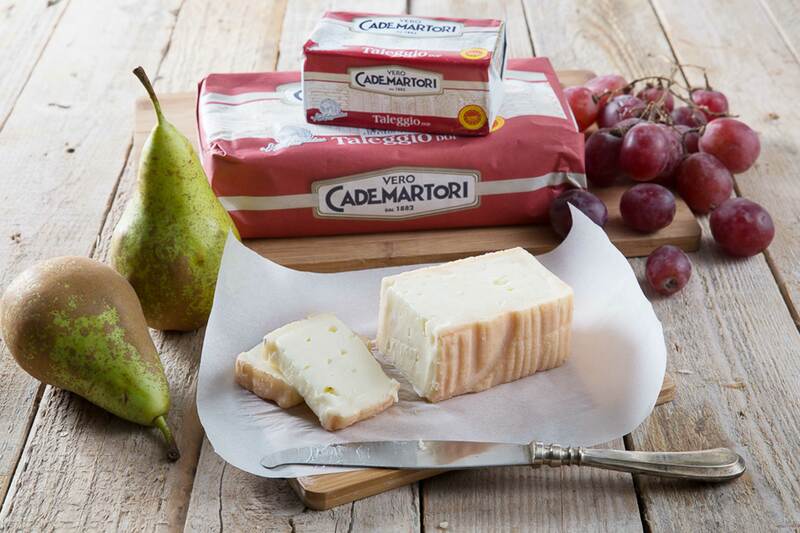 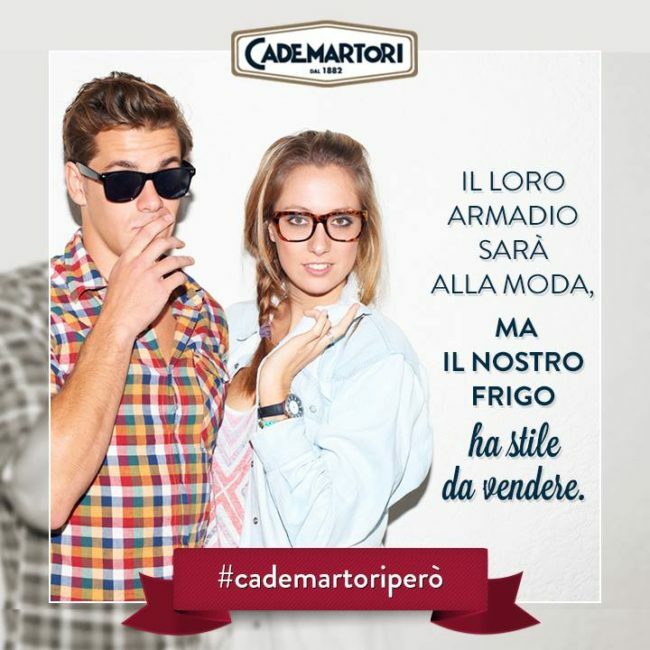 Repositioning Cademartori brand and products after 30 years of lack of communication and using the digital media only. 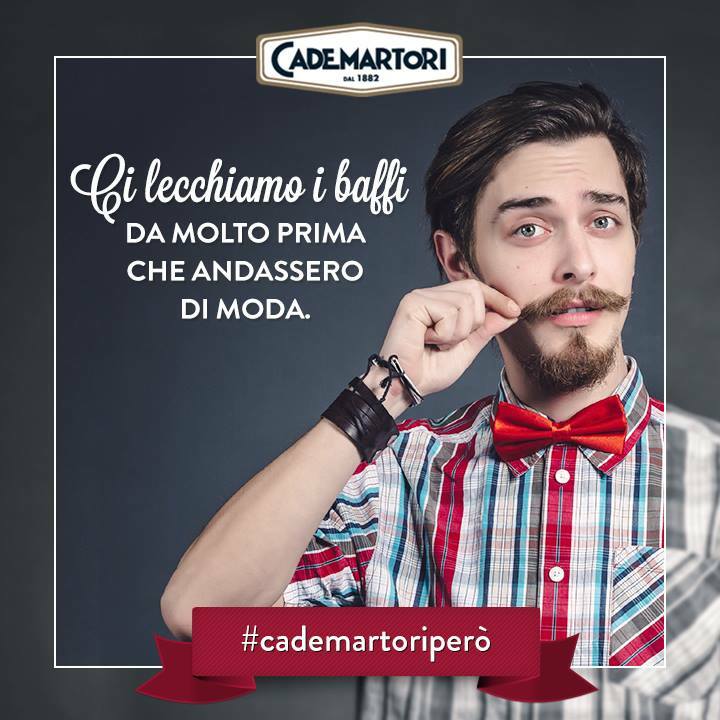 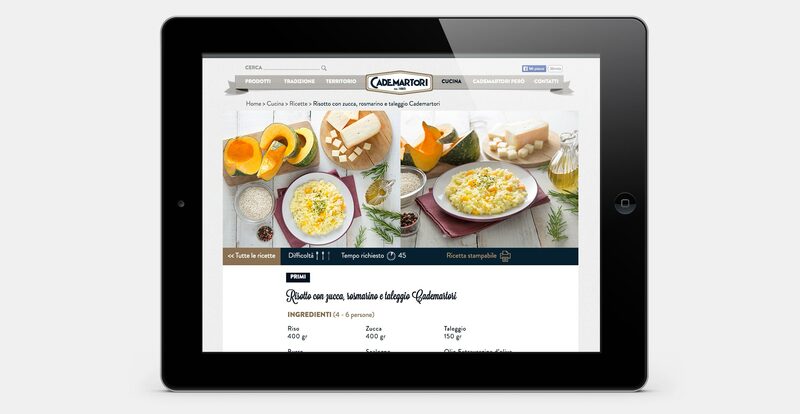 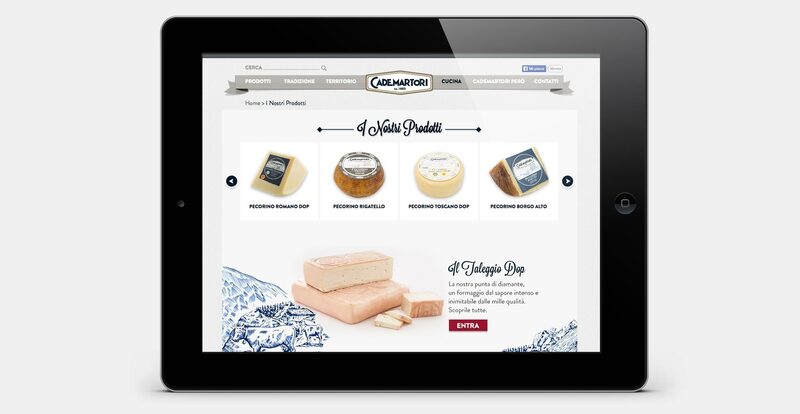 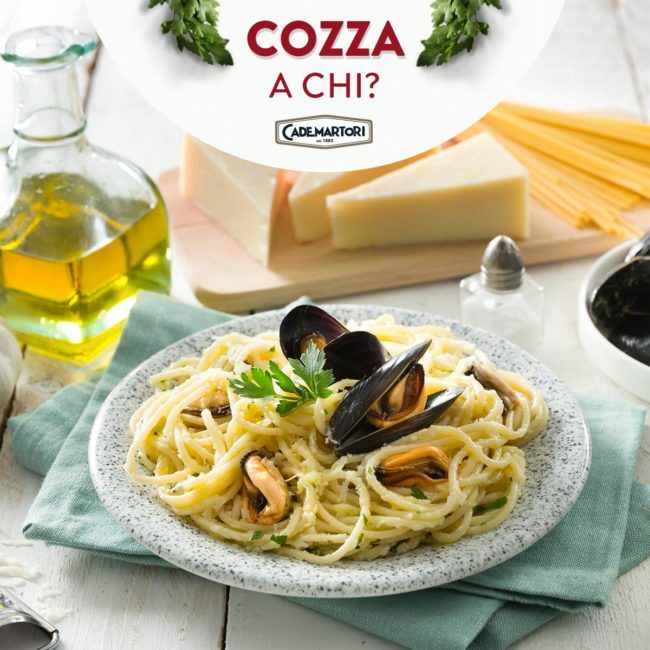 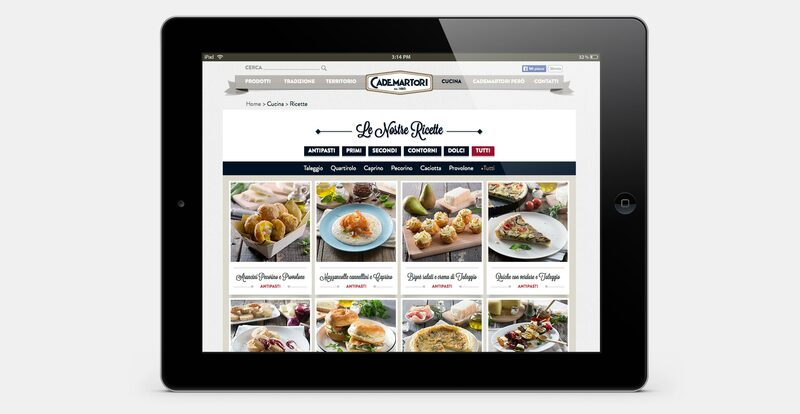 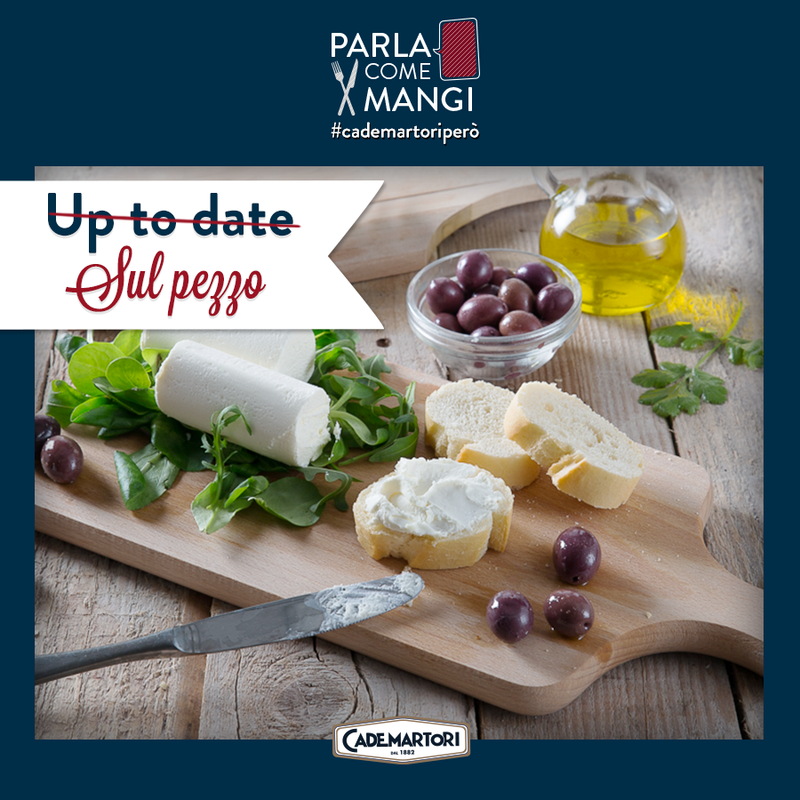 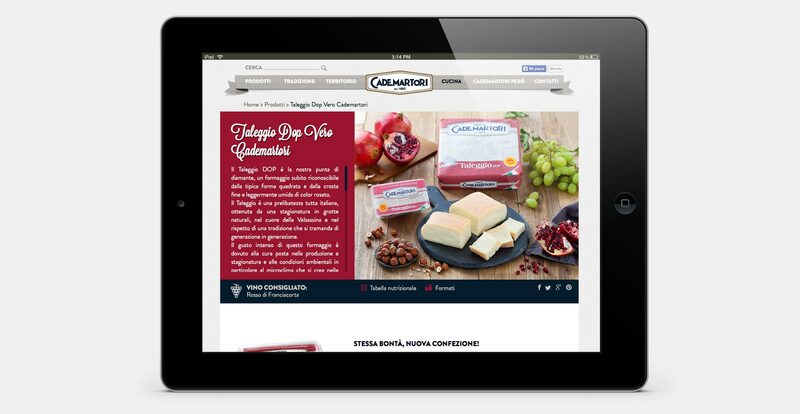 A digital integrated platform based on the never forgotten claim “Cademartori però” from the eighties commercial. The “Però” becomes a declaration of intent against everything that is fashionable but not truly authentic and genuine. 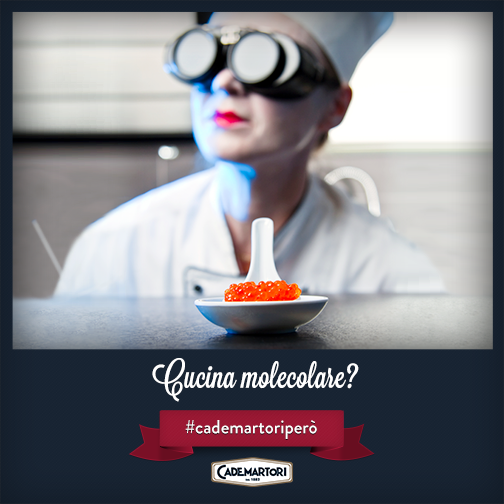 We created a new website, a facebook fanpage and an unconventional recipes video format where the protagonists (a chef and a food lover comedian) prepare fantastic dishes while talking and making fun of eachothers.